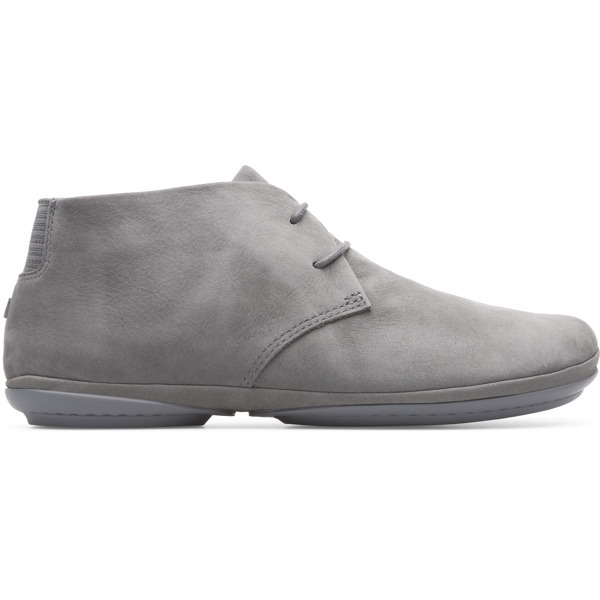 Making the most of a winning formula, these women’s lace up ankle boots finely balance classic style and ergonomics. 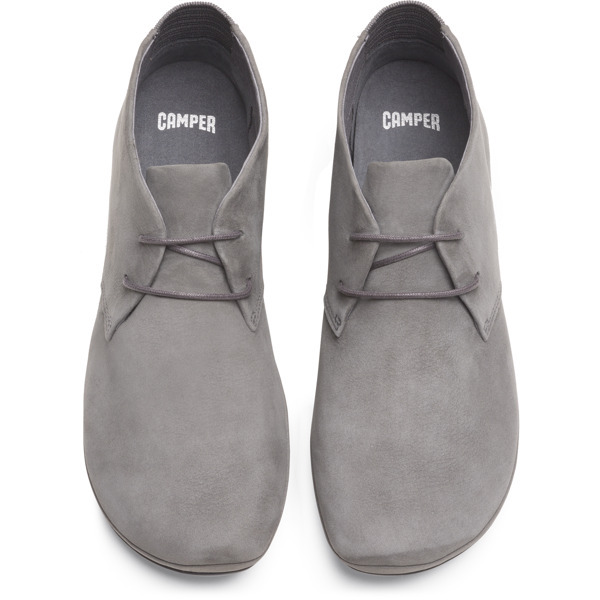 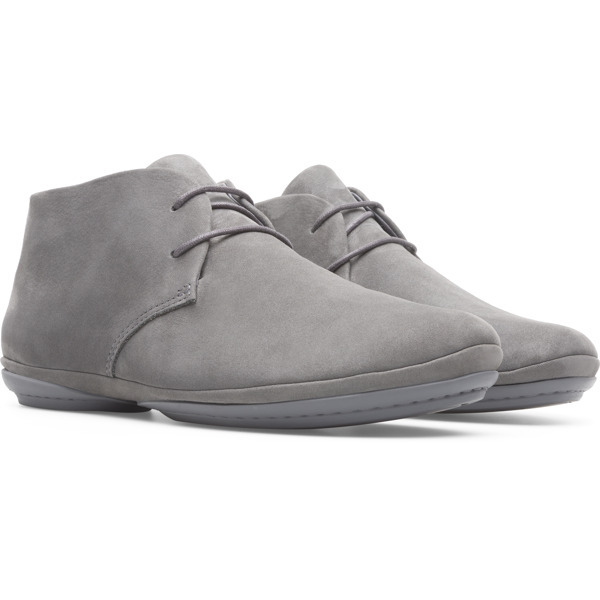 The grey nubuck uppers form into singular pieces, which wrap around your feet like a glove and make for lightweight, flexible boots. 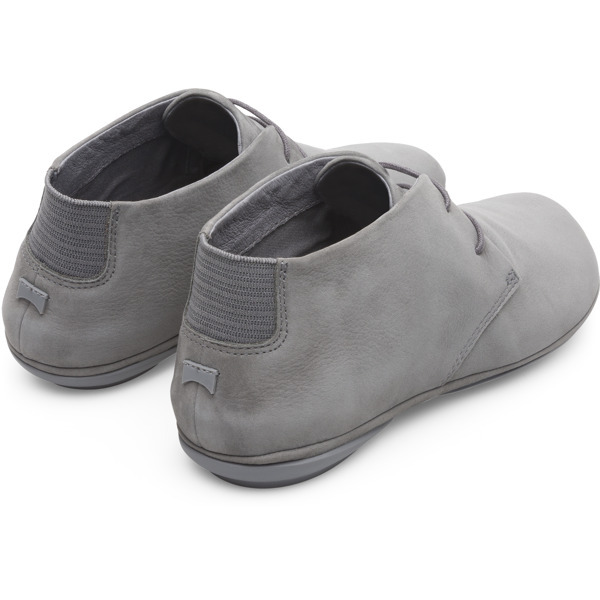 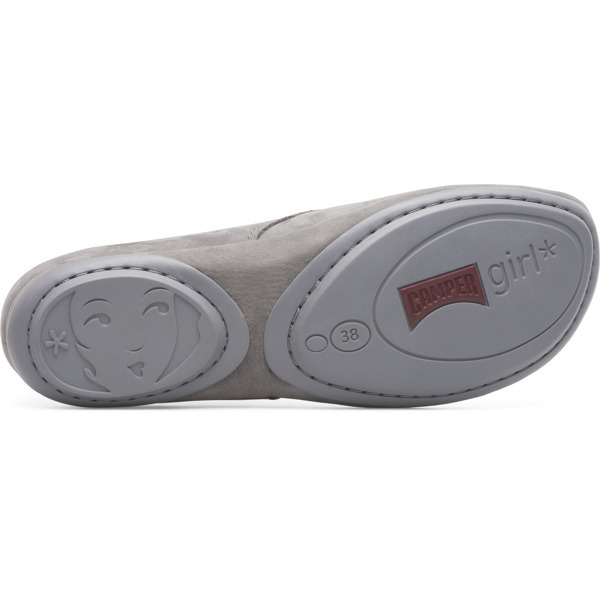 There are also EVA removable insoles which cushion your feet for that bit of extra comfort.